Here’s how we overcame the issue of official commercial partners for the World Cup with an idea The Drum selected as No.2 in its top 10 World Cup marketing campaigns. As every marketer knows (or should know) the World Cup is a tricky business. You can’t mention it for start, not unless your client is a global brand superpower that has slipped tens of millions of dollars to FIFA in a brown paper envelope. Russia 2018 is also out. So we are forced to talk about the tournament in Russia’ or ‘the summer football’. Same goes for references to the England football team and Three Lions, so we have to refer to ‘our team’ or ‘the boys’. 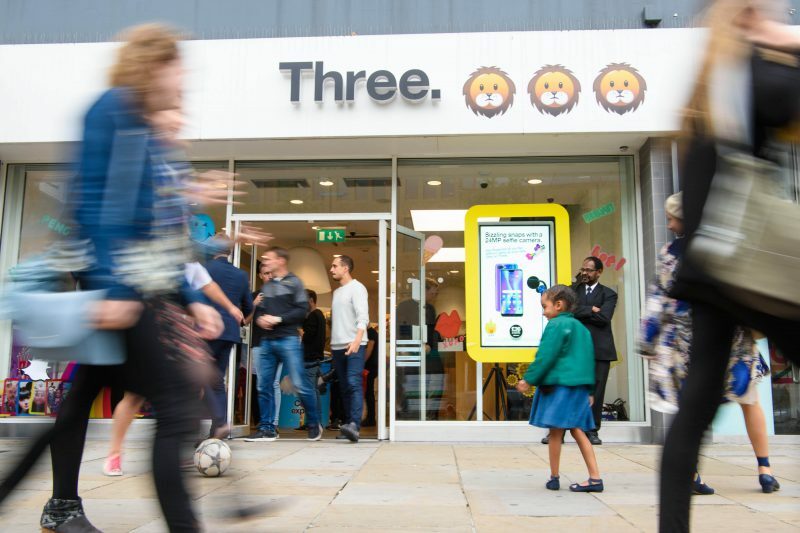 The mobile brand rebranded 52 of its retail spaces across England with the language their target audience uses instead: the emoji. And when it all ended in tears in the semi-final, the team went into the quick response mode with an overnight transformation to reflect the mood of a heartbroken nation. There;s always 2026, lads.